Medical Teams International is a household name in Portland, well-known for delivering humanitarian relief around the globe for more than 35 years. Less so in Seattle, where our team was asked to raise the nonprofit’s profile and pull in new donors. 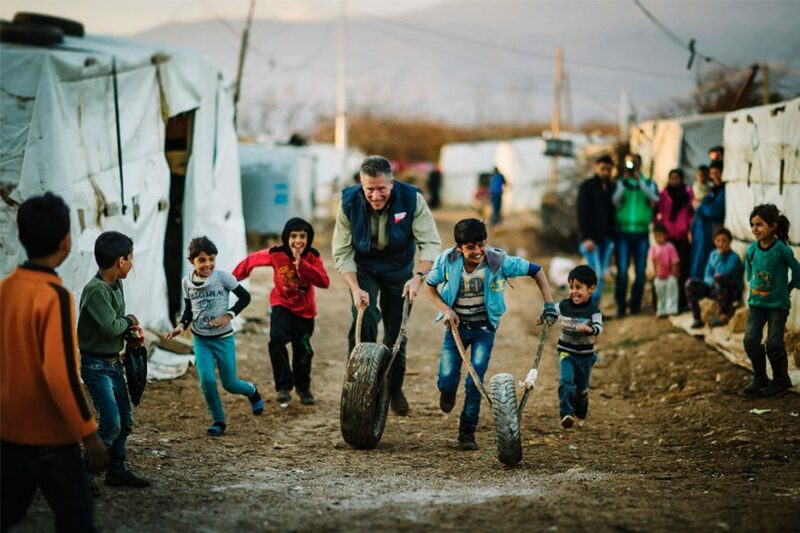 We did a series of events focused on the plight of Syrian refugees – CEO Jeff Pinneo had just returned from Greece and shared his stories from the ground with media. The resulting cascade of coverage was credited with a tripling of donations, funds that all go toward helping people in need around the world. The Keller Group has been helping Medical Teams for years, bringing attention to disasters, both natural – the Nepalese earthquake in 2015 – or tragically man-made, like the global refugee crisis.